Every liquor brand understands the importance of presence when their bottle is standing behind the bar or in a bottle shop, amongst their competition. Creating a label that simultaneously, catches the buyer’s eye and represents the brand/liquor, can sometimes be the defining factor as to why someone purchases your bottle. Which is why we are seeing some big brands partnering with designers and artists more and more often. 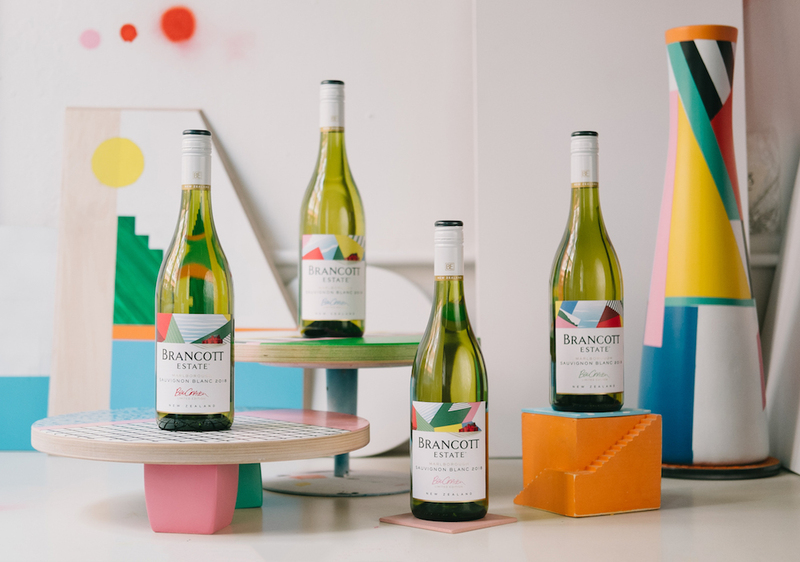 Most recently, Brancott Estate has partnered with an emerging UK designer, Benjamin Craven, to design four limited edition labels for its Brancott Estate Marlborough Sauvignon Blanc 2018. 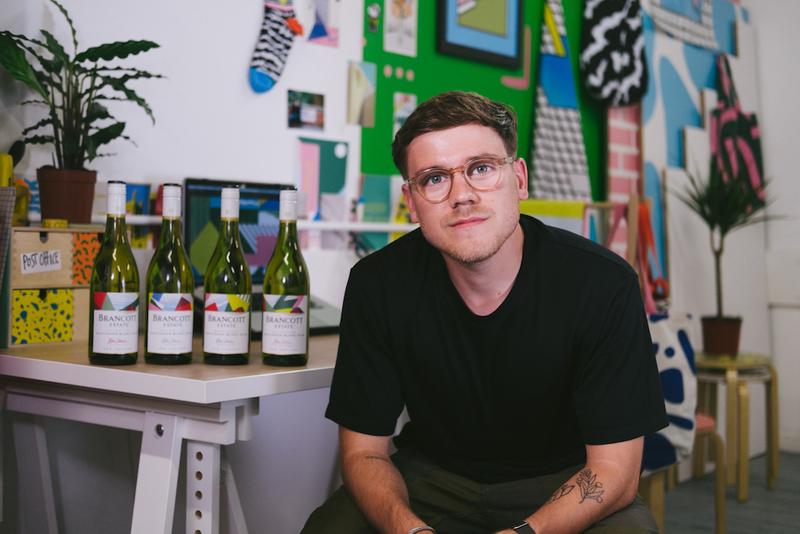 Benjamin has drawn his inspiration from the picturesque landscape of the Marlborough region. From the vineyards to the clear blue skies, dissecting the original labels and adding his own on artistic spin. 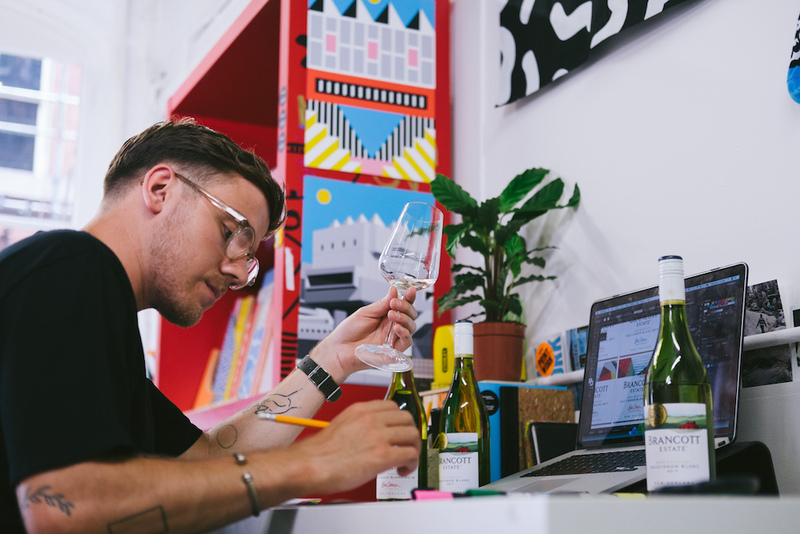 He was also able to reflect each wine’s characteristics within the design, using the colours and essence of grapefruit, melon and passionfruit. Next articleVote & Win: Crafters Union x GINGER & SMART Collab.